Based on 15 years of therapeutic practice and evidence-based research, this book will help you protect the boundaries of your relationship; maintain its atmosphere of intimacy and trust; and process painful life events from the past that might influence the present. 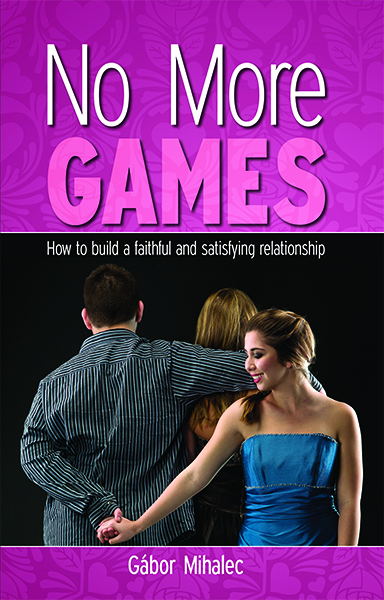 There are many books on the market about cheating and infidelity. Most of them give advice on how to process such traumatic life events once they have already happened. This book, however, has a different approach. It gives you practical help on how to keep your relationship intact and healthy in the long term. It makes you aware of the ‘hidden’ games and rules – the unconscious dynamics of marriage – thereby lessening your vulnerability to them. It gives you the power to prevent infidelity at an early stage – before it has even entered your mind. It will guide you to the place where cheating on your partner will never be an option. Publisher: Autumn House Publications (Europe) Ltd.